Love is in the air! With Valentine’s Day right around the corner, it’s only fitting to write a blog about the special day. Harbor Fish is all about the seafood and you might think “what does Valentine’s Day and seafood have in common?” Well, seafood for dinner on Valentine’s Day sounds very special, and Maine lobster isking, but there is a larger, far more interesting connection, and we are here to tell you all about it! 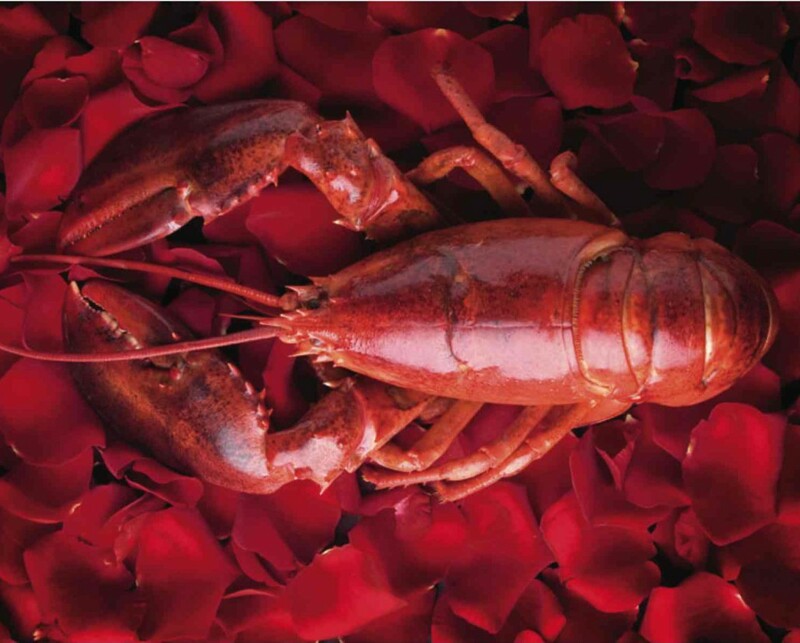 Did you know lobsters are known for being one of the most romantic animals? You may have seen items with the saying “you’re my lobster” on them, and it isn’t just a fun, silly expression. This expression is due to the fact that lobsters only have one mate for their entire lives. There are no lobster divorces, separations or anything of the like. Lobsters also have shown signs of self-sacrifice, and loyalty. Adorable right? So you learned something new today. Lobsters and love really do go hand in hand, or should we saw claw and claw. So truly, lobsters are the only answer this Valentine’s Day, wouldn’t you agree?